Renew your spirit in this peaceful place. 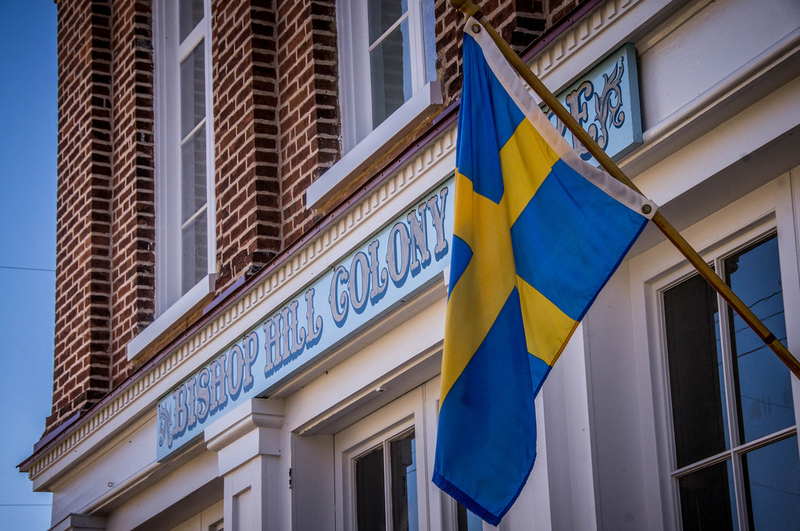 Discover why Bishop Hill remains a utopia on the prairie today! 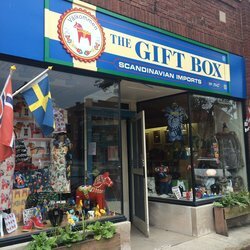 Visit The Gift Box in Geneva, Illinois for exceptional Swedish gifts and foods. Savor the flavors of Sweden in Southern Illinois! The owners are members of the Swedish Council of St. Louis, Gerd and Anders Hedman. Located in Alto Pass (just 16 miles south of Carbondale), the Hedman Vineyards offer wine tasting, authentic Swedish food served in the Peach Barn and stay overnight in the Peach Barn Bed and Breakfast. Take a road trip to Lindsborg, Kansas and experience a special blend of history and culture. 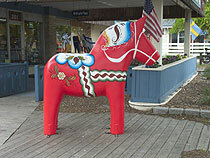 While there, order up some swedish pancakes a la carte and visit the Hemslojd gift shop and workshop! Swedesburg, Iowa is home to a Swedish museum and gift shop, which features a library of Swedish-American history and of course a kaffestuga! It is open year-round, is wheelchair accesible, has motorcoach parking and WiFi. Their address is 107 James Avenue, Swedesburg, IA 52652. 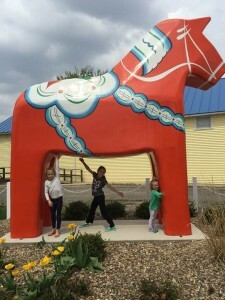 Contact them by phone at 319-254-2317 or email to swedish@iowatelecom.net.